LEXINGTON, Ky. (Tuesday, October 21, 2014) – Rockin’ the Races, a series of free social events aimed at creating more handicapping tournament players and fans, returns Thursday night to Paulie’s Toasted Barrel in Lexington, Ky. Racing analysts Katie Gensler of Keeneland and Caleb Keller of TVG will present tips on handicapping for contests while giving away a slew of prizes, including free entry into a National Handicapping Championship online qualifier. 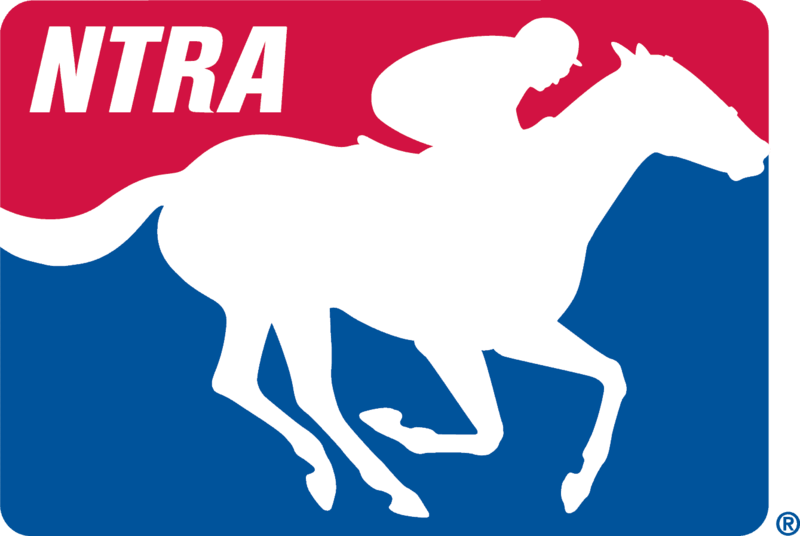 Rockin’ the Races is produced by the National Thoroughbred Racing Association (NTRA), in association with Vision 20/20 and Tito’s Handmade Vodka. Thursday’s event runs 7-10 p.m., with registration at the door starting at 6:30 p.m. Guests will be invited to make selections on horses in races simulcast from across the country, with prizes from Keeneland, Tito’s, Fasig-Tipton and several leading Thoroughbred farms for the top finishers. The first contest race is set for 7 p.m. but guests can join in anytime throughout the evening. An exclusive Rockin’ the Races cocktail, the Tito’s Trifecta, will be available for sampling. Paulie’s Toasted Barrel is located at 517 W. Main Street in downtown Lexington. Vision 20/20 is a Kentucky Thoroughbred Association program where future leaders strengthen the Thoroughbred industry through promotion, awareness, solutions, education and innovation. KTA offices are in Lexington, Ky. More information about KTA can be found on Kentuckybred.org, or on Twitter (@KYTbred, #RockinTheRaces) or the Vision 20/20 Facebook Page (www.facebook.com/pages/Vision-2020/138653802886240).